Are you planning a festival or outdoor event and need an ePOS unit? Welcome to Wireless Terminal Solutions. We make ePOS rental for festivals and outdoor events refreshingly easy, and this is why many tens of thousands of businesses use our short term solution on an annual basis. Our dedicated ePOS team is here to support you every step of the way so whether you are looking for a single ePOS unit for a festival or outdoor event, we have the infrastructure and technology to meet your needs. 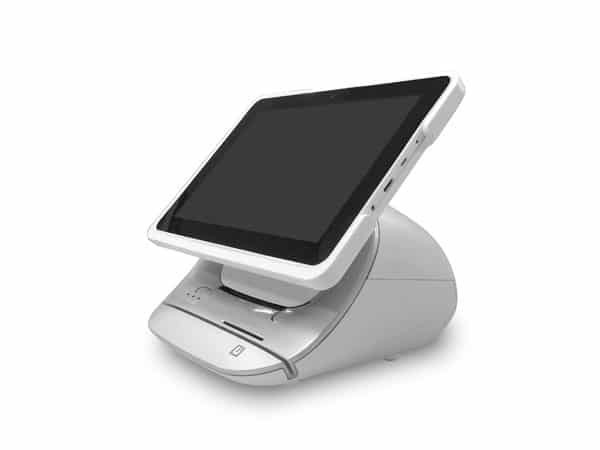 You can hire a single ePOS unit from as little as a day, and we offer discounts for companies requiring multiple ePOS units. Whether you are going to be based inside or outside the WTS POS team is as flexible as you need it to be. Are you looking for a bespoke rental term? Please get in touch with a member of the ePOS team. Rest assured with over 30 years of POS experience WTS will help you to anticipate potential issues, such as, power supply access, mobile and internet connectivity. Uploading new products is incredibly simple and your ePOS includes staff management, real-time sales performance and stock management. All our ePOS festival rental agreements include UK based technical support during office hours, and emergency out-of-hours telephone support for the term of the agreement. 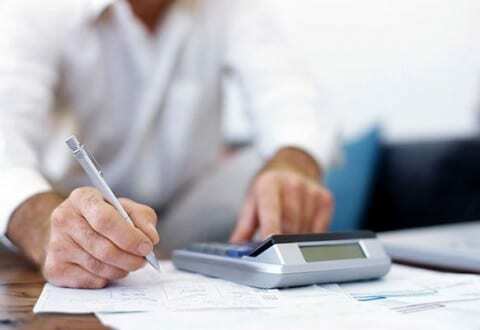 How much is an ePOS rental? The prices above will provide a rough idea, but the POS team will quote in accordance to your requirements, and we realise every customer is different. These requirements include the length of hire, the quantity of ePOS units your company needs, and whether you require delivery and collection. The prices we quote will include UK full support, ePOS unit set up and programming costs, so that the system is ready to use as soon as it is received. Rest in the knowledge that unlike other companies you will only pay for the days you are actively using the ePOS systems. 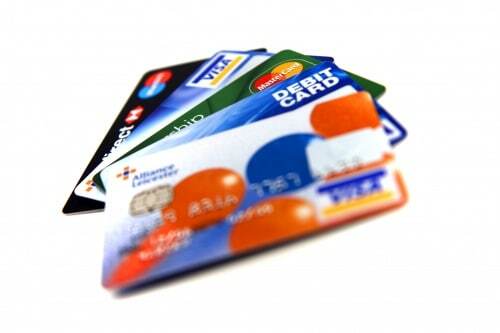 Does your business accept card payments? We strongly recommend adding a contactless card machine to your order to avoid losing potential sales; it’s easier than you think and we can help you set it up. WTS one of the quickest turnarounds in the UK.